When he bought Chelsea back in 2003, Roman Abramovich didn’t just envisage an ambitious football club winning trophies, with a host of the world’s best players on its books. He intended to see Chelsea do so with players that fans could call their own. Players brought through the club’s youth system and developed into world class, trophy-winning talents. In 2005, Abramovich took a step forward in materialising that desire when he funded the construction of a new training ground in Cobham, Surrey. The state-of-the-art complex was, and still is, able to match that of Chelsea’s competitors and has been home to droves of young, budding youth players, honing their skills in the hope of making it professionally at Chelsea, or elsewhere. 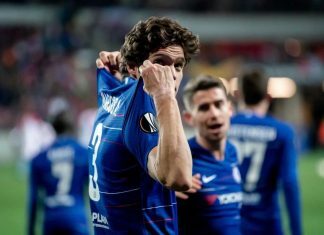 As a result of the substantial investment, Chelsea are now beginning to see the fruits of their labour with the club finding great success in youth competitions, both domestically and in European competition. 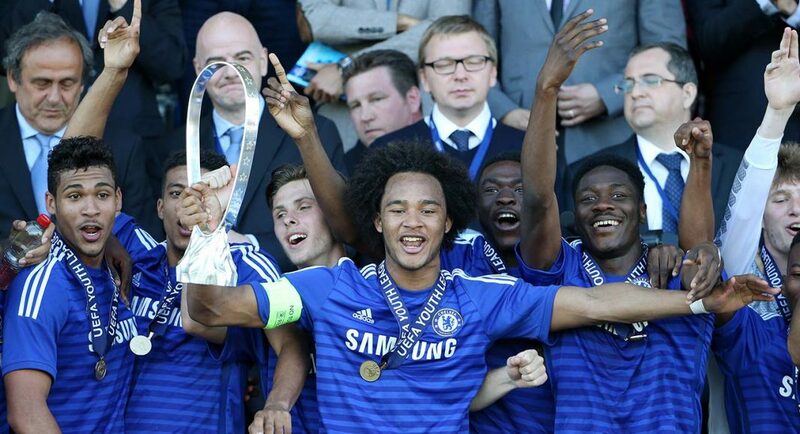 The under-19 side won the UEFA Youth League back-to-back in 2015 and 2016, whilst the under-18 side has won the FA Youth Cup five times in the last seven years. 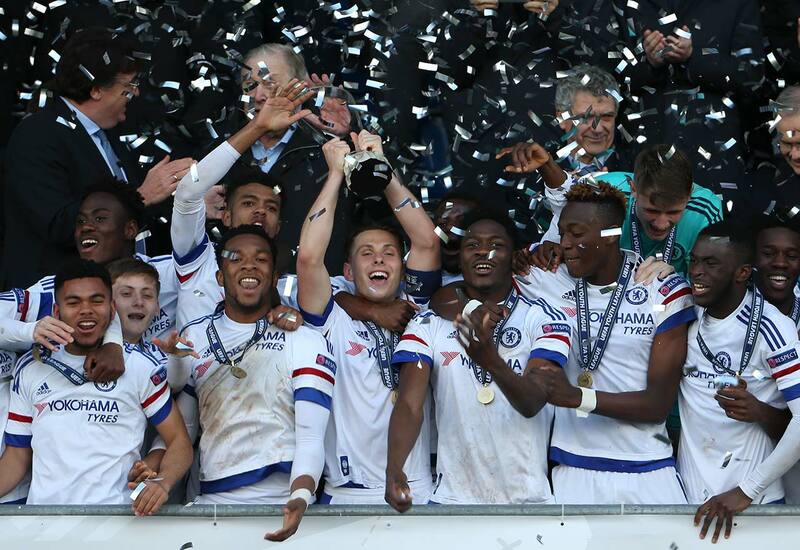 Some of the players amongst these title-winning teams are the likes of Nathaniel Chalobah, Ruben Loftus-Cheek, Dominic Solanke, Ola Aina, Tammy Abraham, Charlie Colkett, Jake Clarke-Salter, Isaiah Brown and Fikayo Tomori. 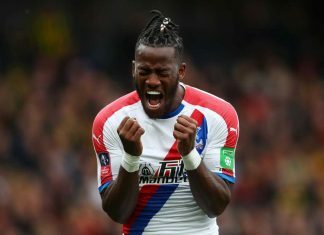 Whilst Chalobah, Loftus-Cheek and Aina have found a handful of opportunities with the first team this season, mostly in the cup competitions, the rest have either been loaned out or aren’t used. Despite these players finding great success at youth level, none of them have made the jump to the senior game and found consistent football. With the first team on a title charge and comfortably leading, it’s hard to argue that Antonio Conte should mix up the team a bit and give some of these players opportunities, as it makes little sense to change a winning formula. 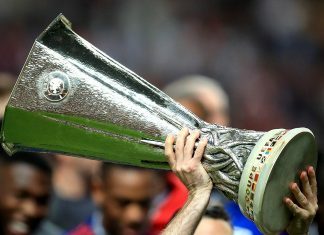 Be sure to visit our betting partner and get your ComeOn voucher code to take advantage of the best offers, as Chelsea look to seal the title. Conte, however, could do well to give minutes to these players off of the bench in games where Chelsea have the points in the bag. Not necessarily changing the recipe, but adding to it in a view to a more long-term goal. That of integrating these great, young talents into the first team. 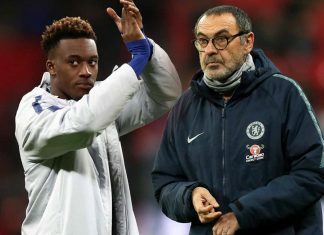 If Chelsea wish to help these players reach their full potential, the club must realise that first team opportunities and minutes are vital for their progress and development. It’s impossible for a player to improve and harness their potential when they are either stuck on the bench or playing at a lower level of football. With the season heading into the home straight and Chelsea leading the pack with a cosy gap of nine points, we could see Conte loosen the shackles on these players over time. 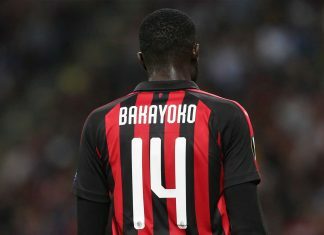 If not, the hope would be that next season the club either utilise them more often, with European competition most likely offering room for rotation, or send them out on loan to top level teams where they are guaranteed minutes.